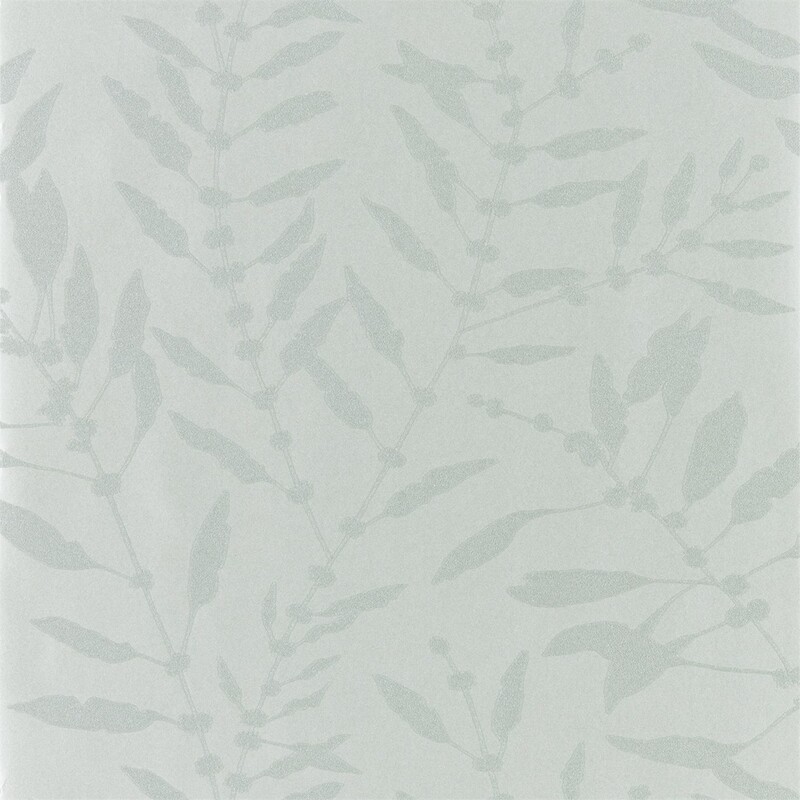 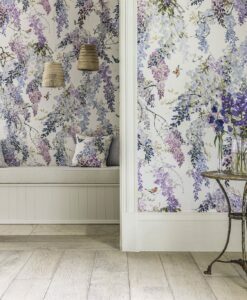 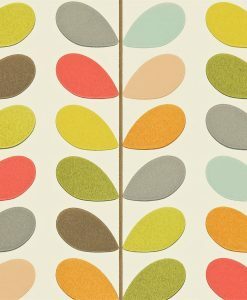 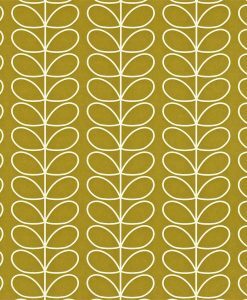 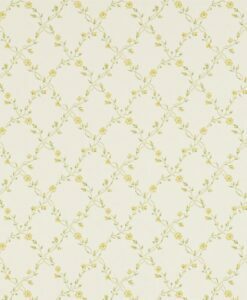 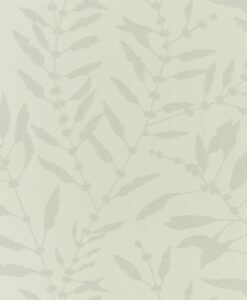   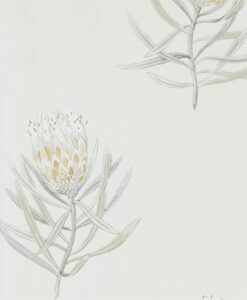 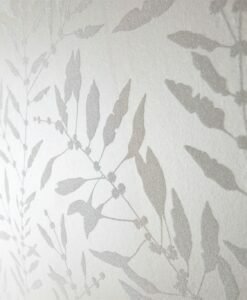 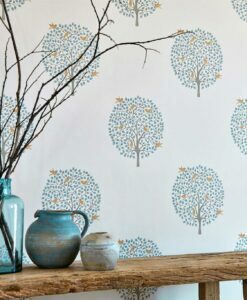 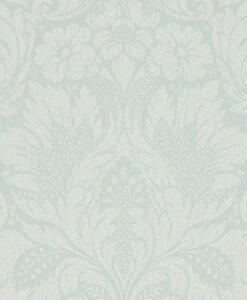 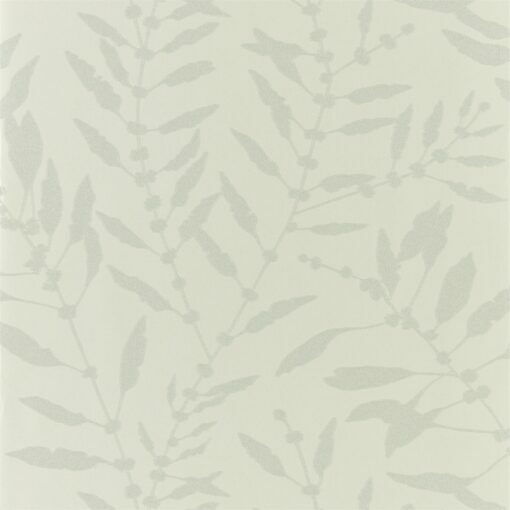 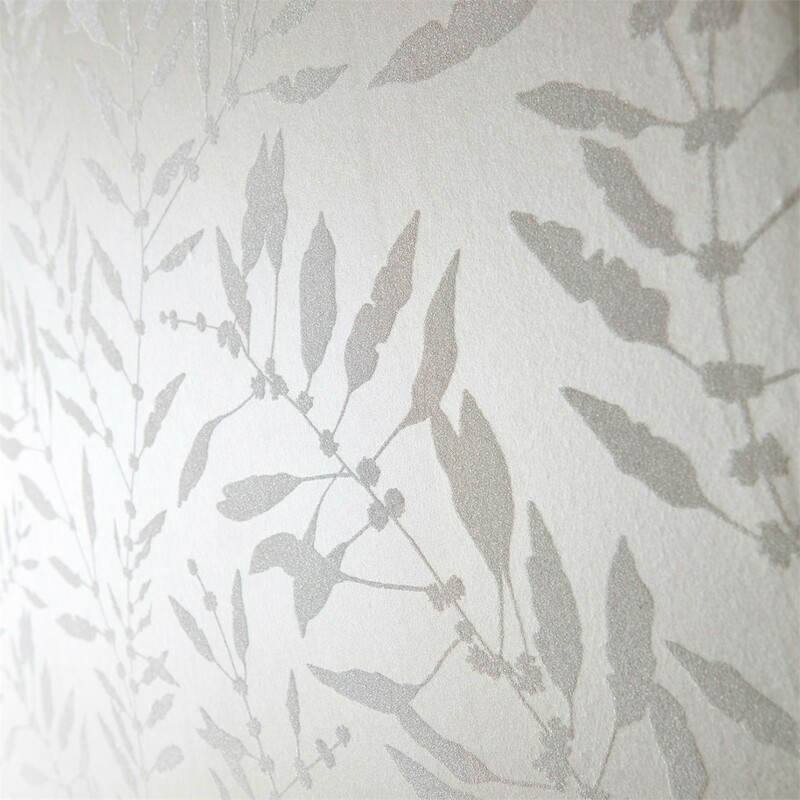 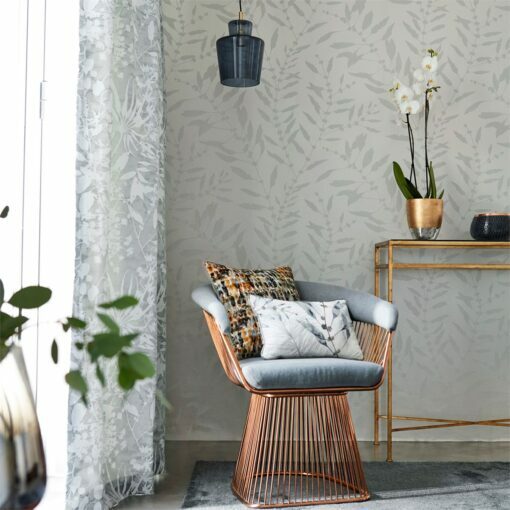 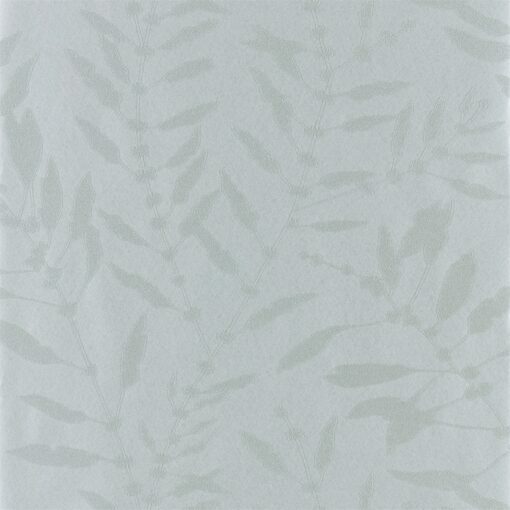 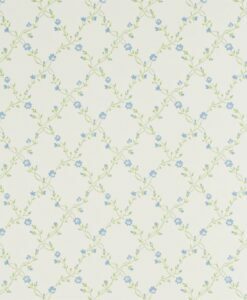 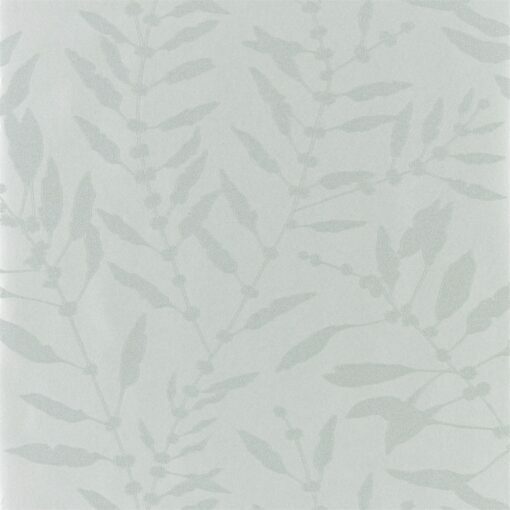 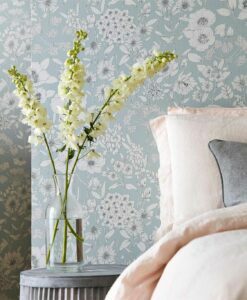 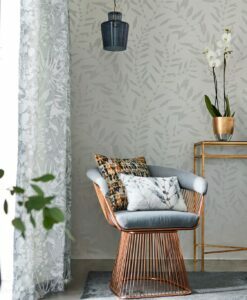 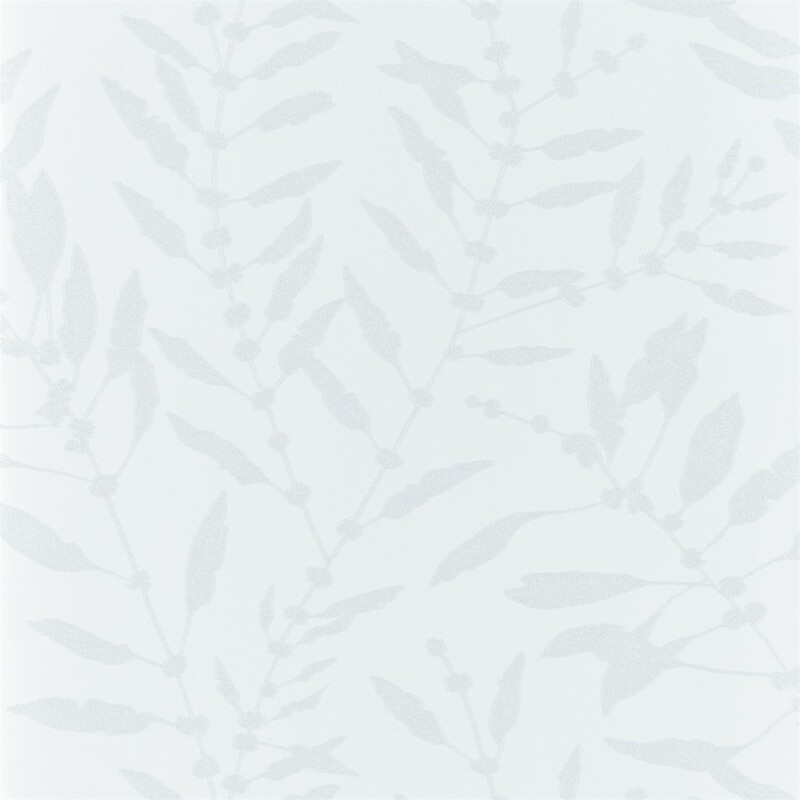 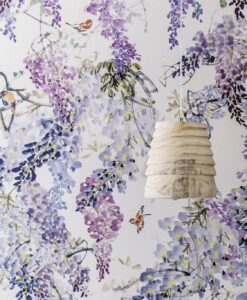 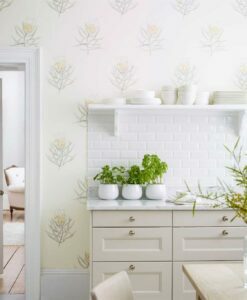 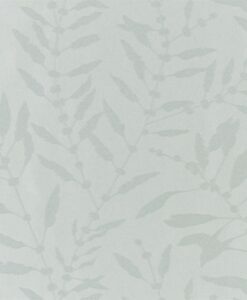 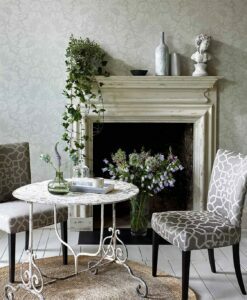 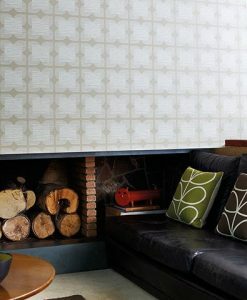 Chaconia Shimmer wallpaper is a delicately beaded sea plant design from the Anthozoa Collection. The beaded-effect gives this design glamour and sophistication. 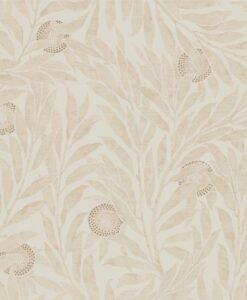 It’s available in five understated, neutral colourways. 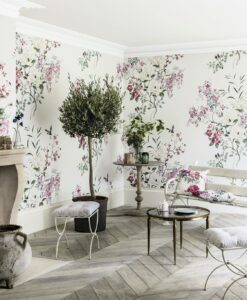 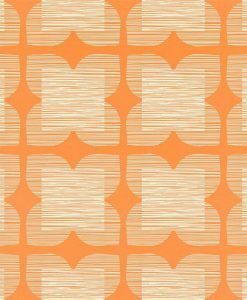 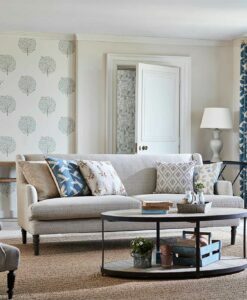 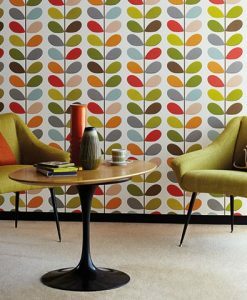 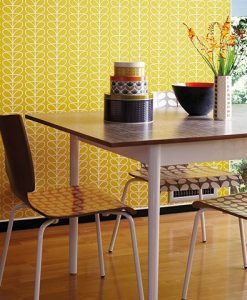 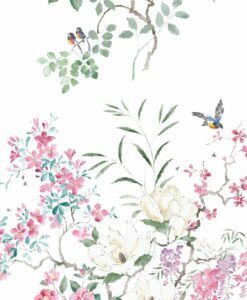 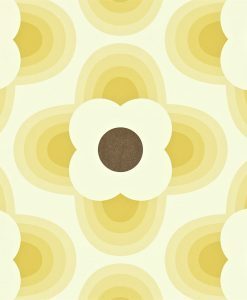 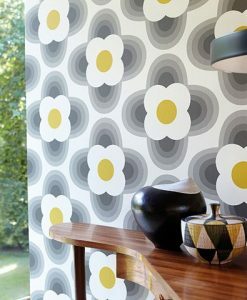 Here’s what you need to know to work out how much Shalimar Wallpaper you need to decorate your home.